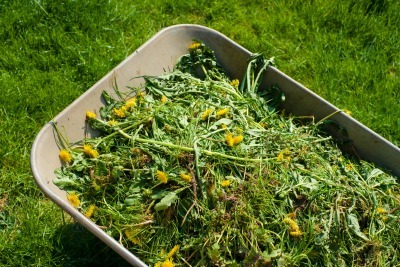 Are weeds waging a battle in your lawn? Using pre-emergent for weed prevention at the right time and in the correct manner can help. By properly applying a quality pre-emergent to your lawn, you can be sure weeds won’t have a chance. Understanding what a pre-emergent is and how it works is all part of preventive maintenance. First, a pre-emergent does not prevent weeds from germinating. Instead, it controls the weed growth within the barrier. Since weed seeds germinate at the top half inch of soil, avoiding disruption to the treated area ensures weed control. Pre-emergents require the right volume of water to be applied. It’s not always wise to depend on seasonal rainfall or occasional watering. The amount of water usually isn’t enough to work the pre-emergent down through the soil. The treated area should not be allowed to dry intermittently as this causes the herbicide to bind tightly to the top layer of the soil. Underwatering will enable weeds to push through and germinate. Conversely, do not over water the treated area. 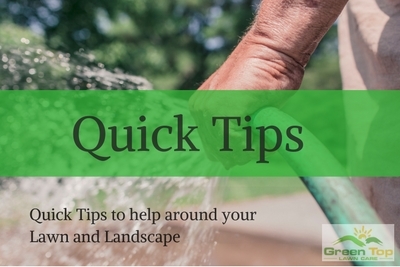 Excess water allows for weeds to survive and escapes the control of the pre-emergent. Seasons play a big part when it comes to pre-emergent application. Seeds germinate in a given soil temperature. Usually, somewhere close to 50 degrees. Keeping this in mind will give you a general idea of when to apply the pre-emergent in the spring. For fall application, mid-September is usually best. Either way, don’t wait too long or the weeds will have already sprouted, and the pre-emergence will not be effective. Above all, read the instructions. Many problems can be solved by just following instructions on the label. Did you buy the right kind of herbicide for your specific need? It’s possible you may have to use an additional herbicide for another type of weed growing simultaneously. Finally, don’t skimp! It’s easy with a tight economy to be tempted to save a few dollars. Using the recommended herbicide rate is crucial when it comes to inhibiting weed growth. Starting out with a product with a low herbicide rate only allows for easy degradation. Rather than enjoying the beauty of your lawn for a short season, it would be worth it to go the extra mile. Remember, pay now, or pay later. Why Use a Professional Lawn Service? Do You Really Need Weed Control?